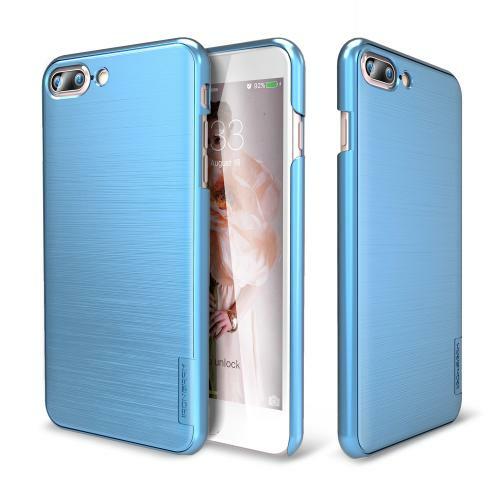 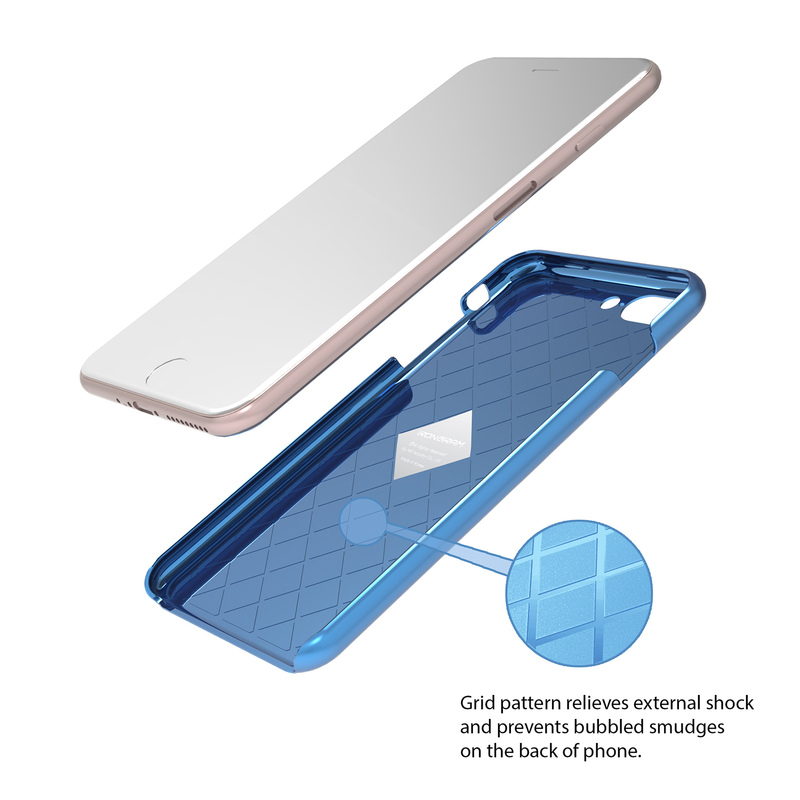 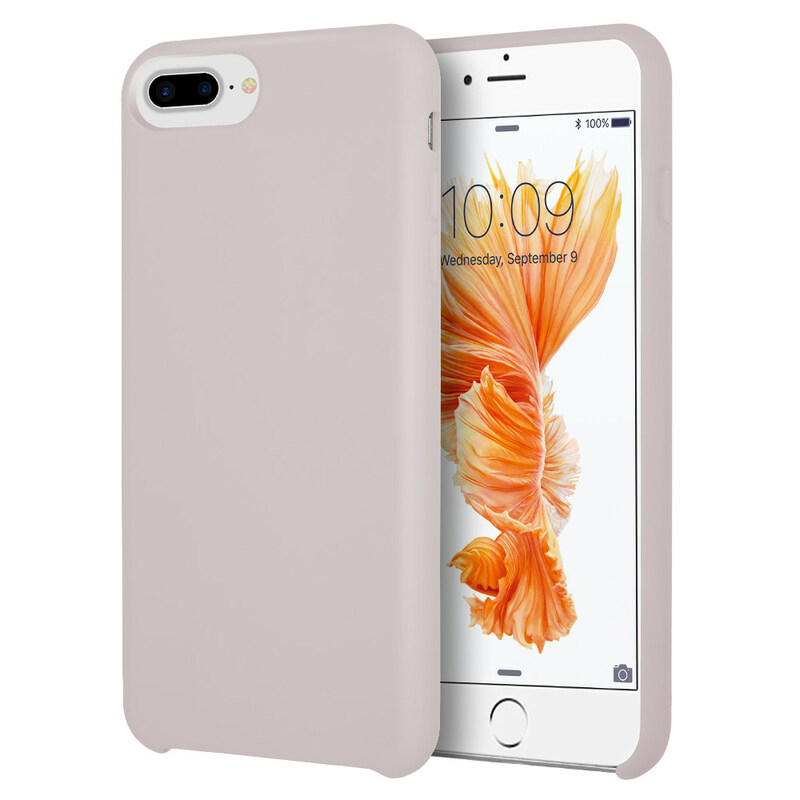 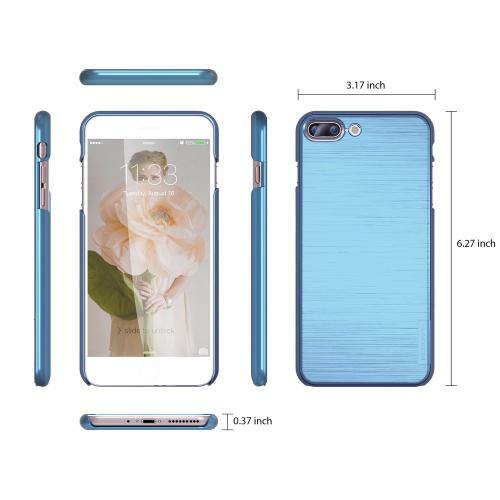 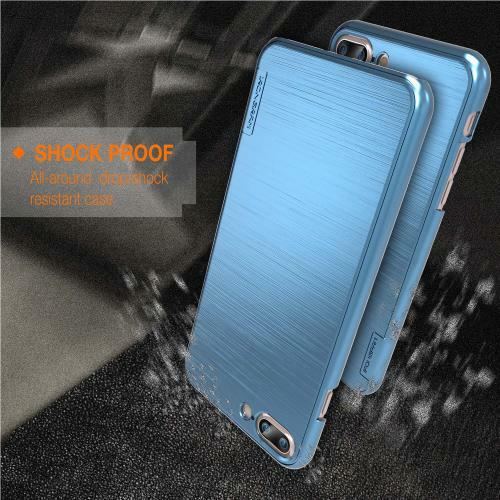 AccessoryGeeks.com | Apple iPhone 7 Plus (5.5 inch) Case, IRONGRAM [Premium Series] Ultra Slim Fit Thin, Shock Resistant PC Metallic Brushed Hard Case [Coral Blue] | Free Shipping! 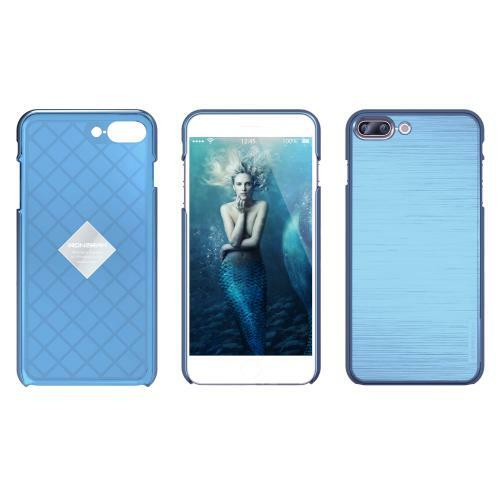 Apple iPhone 7 Plus (5.5 inch) Case, IRONGRAM [Premium Series] Super Slim Fit Thin, Shock Resistant PC Metallic Brushed Hard Case [Coral Blue] The IRONGRAM Slim Series case for the Apple iPhone 7 Plus provides a slim, thin, light weight, shock absorption, protective polycarbonate case. 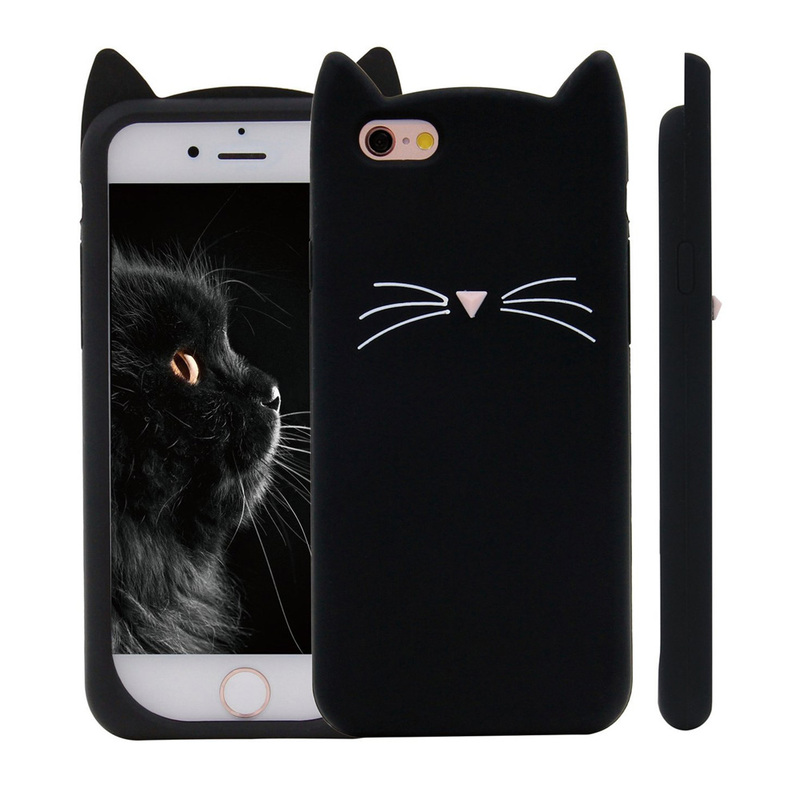 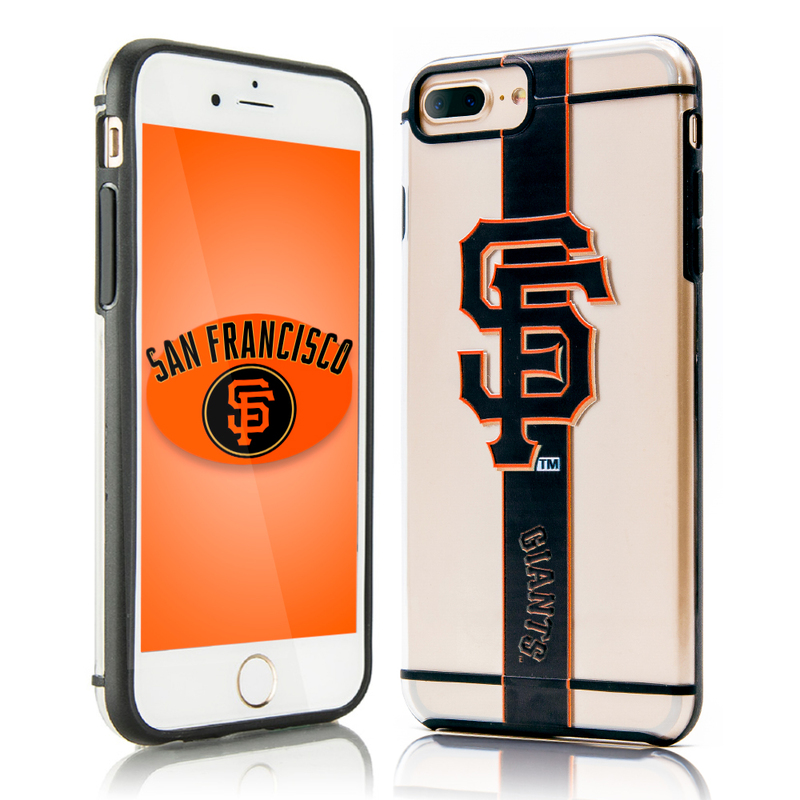 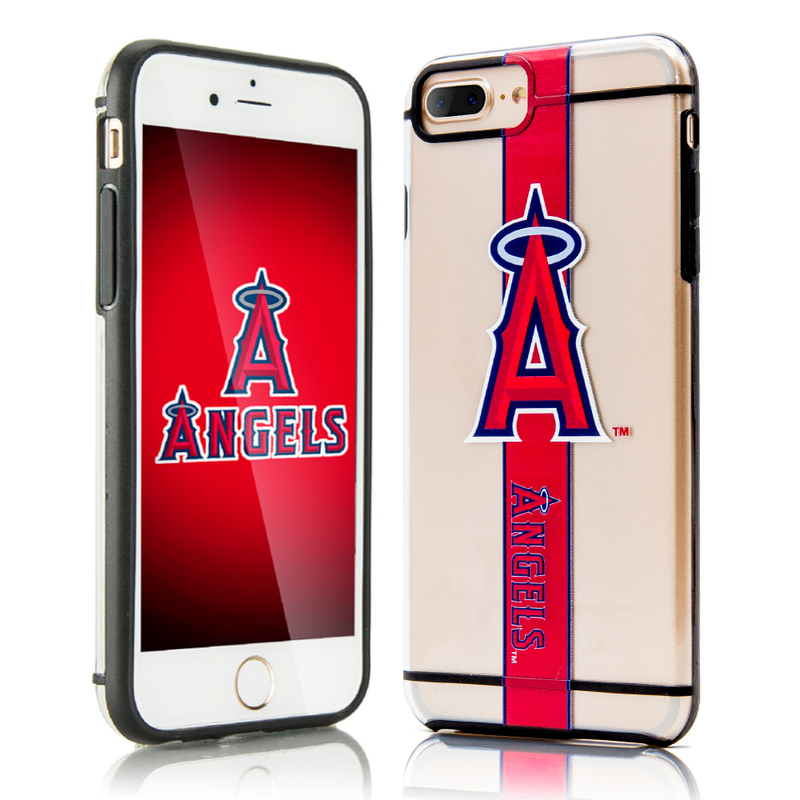 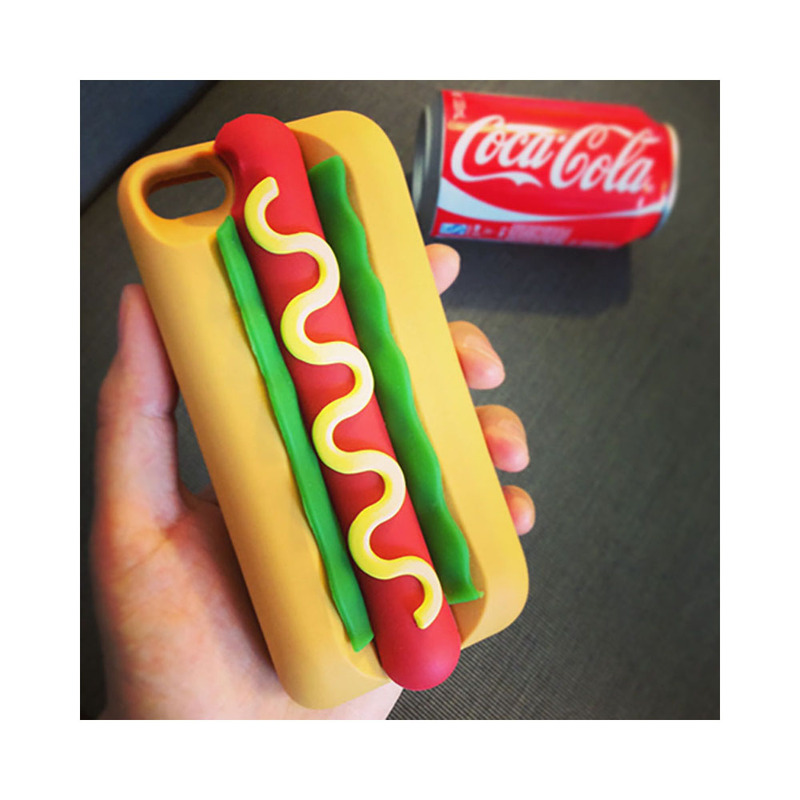 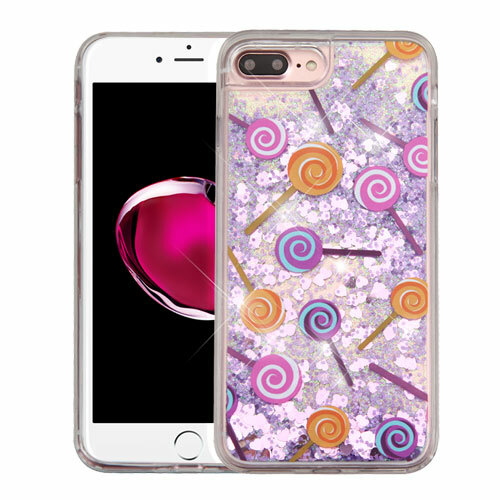 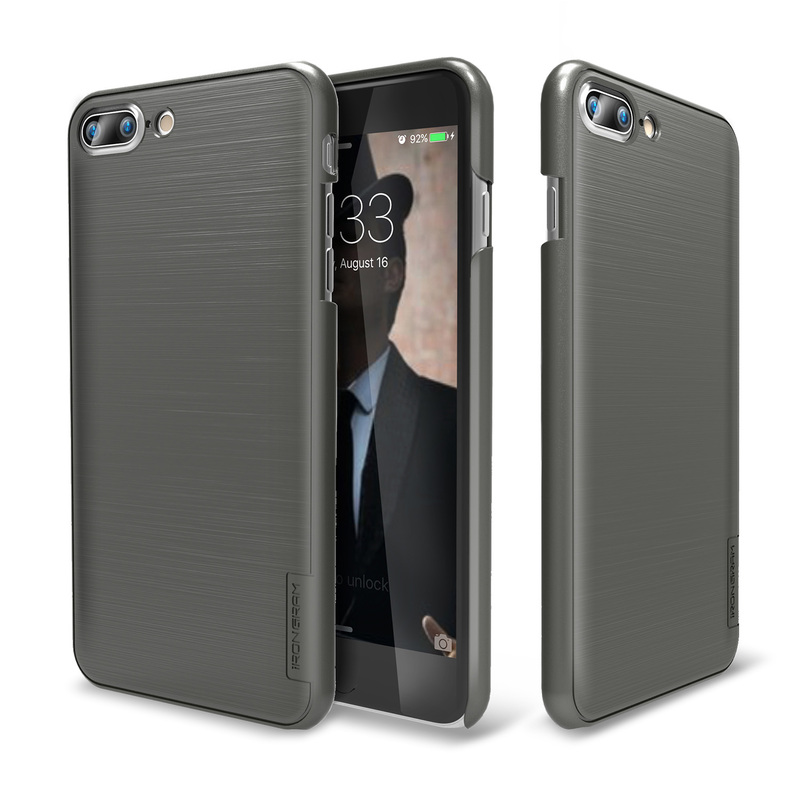 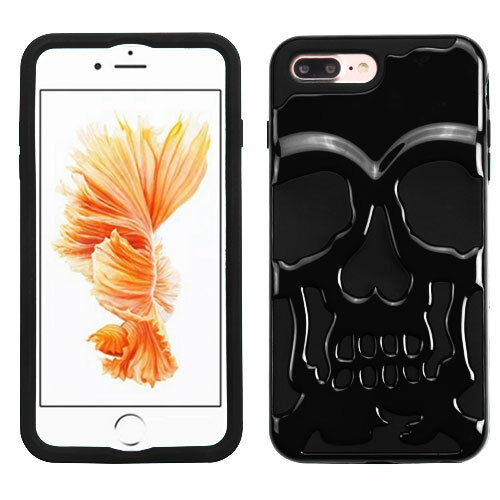 With drop and scratch protection, this case truly is the best case for the iPhone 7 Plus. 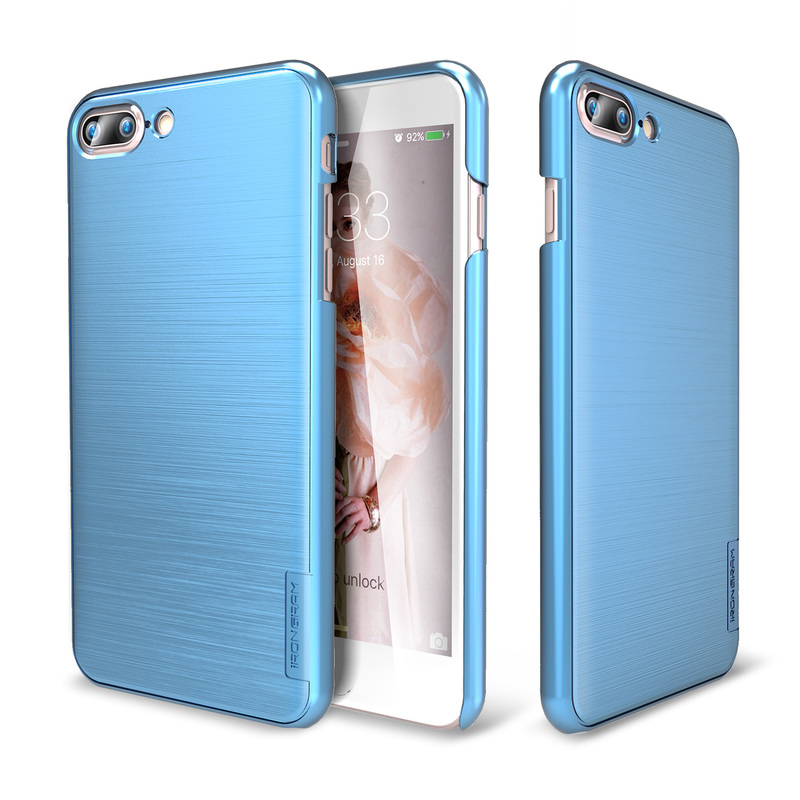 Absolutely love the color and metallic design! 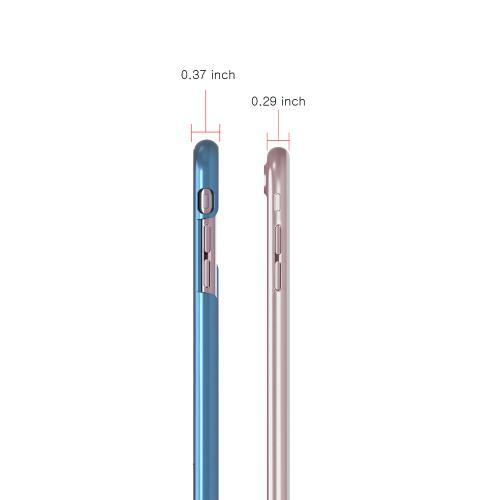 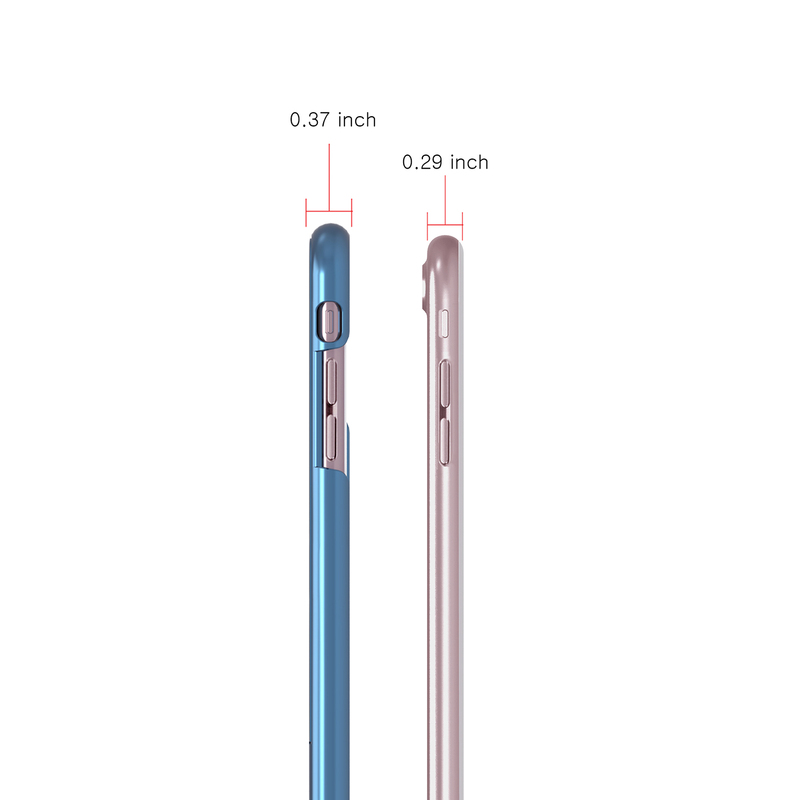 Very good fit, pretty slim and won't stick inside my pocket when I take it out. 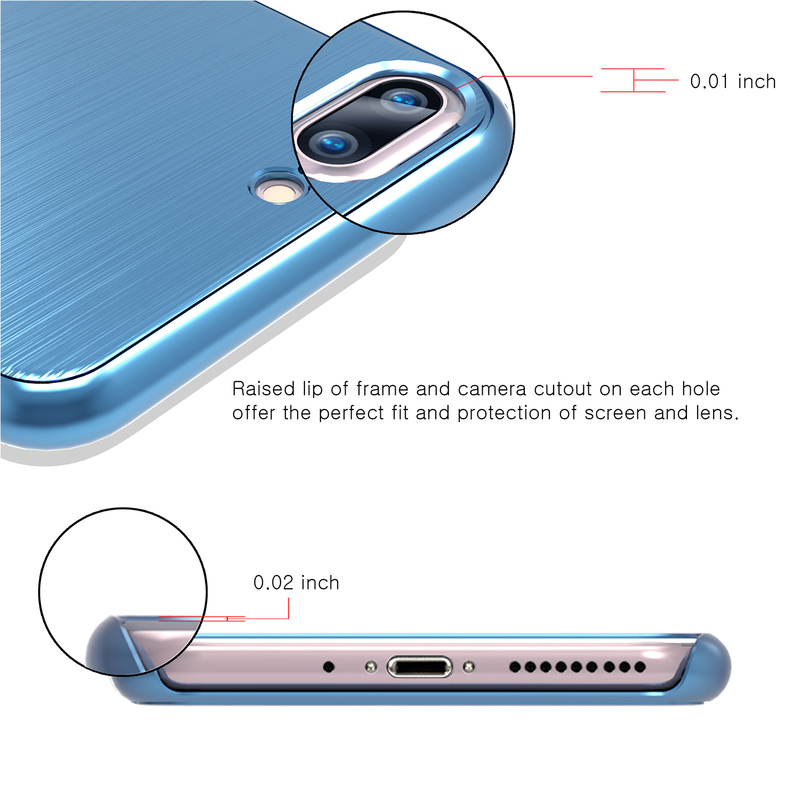 All ports have enough clearance and great protection. Good price!